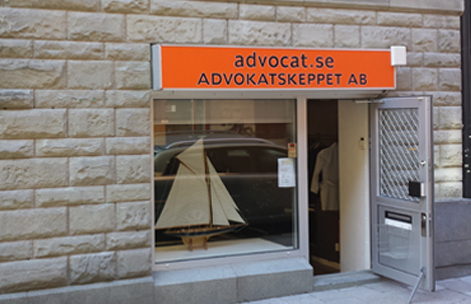 Welcome to Advocat.se, you can reach us through tel: 08-791 94 00 or mail: info@advocat.se. Opening hours 08:00 - 17:00, lunchbreak 12:00-13:00. The office is open weekdays 08:00–17:00, closed for lunch 12:00–13:00. You can nearly always reach us via our switchboard at any time of day if you need immediate assistance, for example for a police interrogation if you have been arrested or subject to crime.